Twisted Vine Brewery, a three-man operation dedicated to the art and science of brewing, creates unique, hand-crafted beer. In order to produce high-quality craft beer, the team at Twisted Vine was searching for a robust and reliable controller that would enable them to brew with meticulous attention to detail for a consistent, delicious end result. No one at Twisted Vine had experience with PLCs, so the control platform had to be easy to learn and use. Their primary goals were to monitor and control the fermentation temperature, to implement tools like the timers for tracking hop additions, and to monitor trends and outputs remotely. 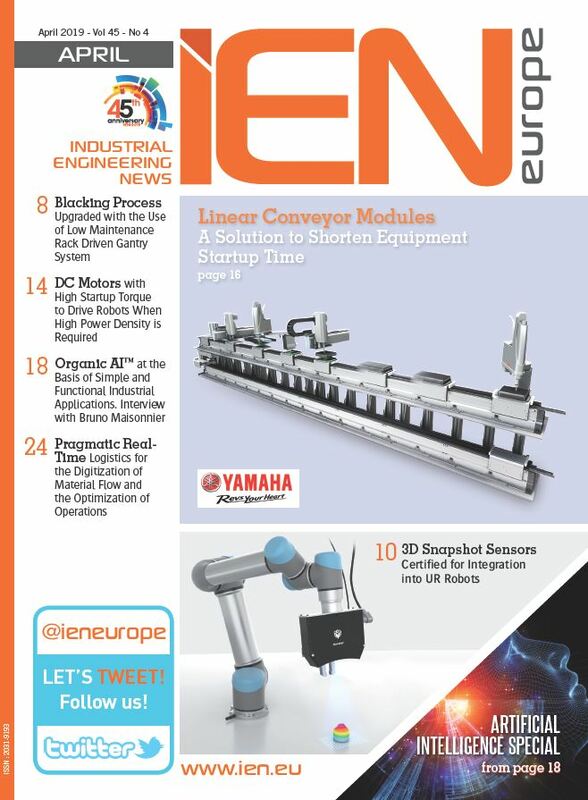 They also wanted a control system that they could expand as their business grows. Additionally, space in the brewery is very limited, so they needed a compact PLC, robust enough to be mounted next to the mash tun. The Unitronics Vision1040, paired with a V200-18-E3XB snap-in I/O module, was able to accommodate all these requirements with ease. 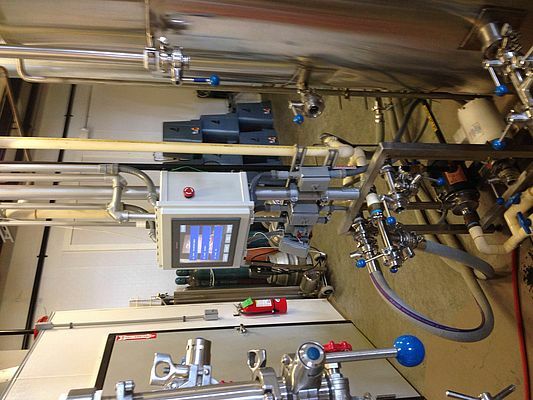 The Twisted Vine team programmed the Vision1040 to control a rotary phase converter, which powers a three-phase chiller, glycol pump and the glycol valves on the jacketed fermentation and conditioning tanks. They also rely on Unitronics’ complimentary data-logging and remote access software utilities; they monitor temperature trends remotely, turning temperature loops on and off as needed from anywhere with internet access. Additionally, with a NEMA4X/IP65 environment rating, the Vision1040™ is able to withstand the hot, steamy conditions. All Unitronics PLC+HMI controllers are IP65/IP66/NEMA4X rated, great in wet conditions. Other I/O from Unitronics make it possible to control functions like system on and off times or water additions. You can also log any changes and export data to record the settings for a particular batch of beer, a key feature for repeatability. When you don’t need to watch each step of the brewing process, you have time for more creative and inventive brewing. 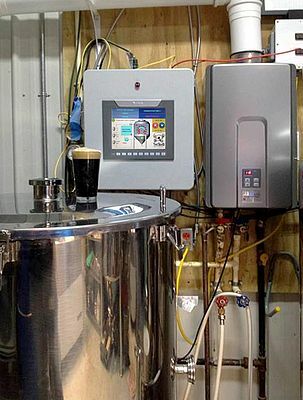 Full software and support at no extra cost means that automated brewing is affordable, even for small breweries.